Early in the process of seeking support for a collaborative project in the humanities — or any field — researchers must demonstrate the expected impact of that project’s deliverables. This early stage is also the right time to start thinking about accessibility, one important facet of impact. Here, accessibility refers to legal and technical definitions of “readily accessible to people with disabilities” — elaborated in the Americans with Disabilities Act and the Web Content Accessibility Guidelines — as well as a more general sense of equitable access. As such, accessibility aligns with our commitments as a public research institution and with the individual researcher’s goal to maximize the reach of their work. The University offers resources to support accessible scholarship, and we encourage researchers to seek it out early and often. Humanities Collaboratory scholars may already be aware of accessibility by way of federal funding requirements, the open access movement, or philosophies of universal design. In 2013, the Obama White House Office of Science and Technology Policy issued a memorandum on “Increasing Public Access,” requiring that articles and data resulting from federally funded research be made freely available to the public and hosted on accessible platforms. This is an explicit attempt to ensure that publicly funded scholarship benefits the public. A similar rationale drives the open access movement, which argues that research underwritten by colleges and universities should not be published under a profit model that prevents some colleges and universities from accessing the same research. Both movements, open access and accessibility, are related to universal design, a design philosophy the centers the needs of users with disabilities to the benefit of all users (see George Williams’ 2012 article, Disability, Universal Design, and the Digital Humanities). Fundamental to all these discourses is the idea that public research ought to be equitably accessible to all members of the public. When it comes to collaborative research projects in the humanities, accessibility expertise can help teams design digital deliverables that will be usable for a broad range of audiences using a range of technologies, including assistive technologies. This is best achieved by consulting accessibility resources at every stage of the project: issues are difficult to address at the end, but fairly easy to incorporate into the process. Beyond the digital, accessibility expertise may help teams incorporate best practices into event planning and public presentations. 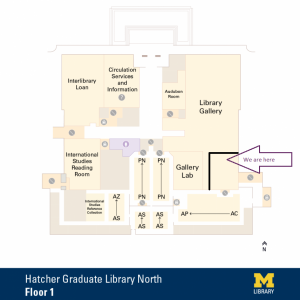 As Library Accessibility Specialist, I am available to consult on any of these concerns, and direct researchers to further resources, such as Ten Tips for Inclusive Meetings, recently created by a U-M team, and accessibility guidelines for public presentations, now offered by many scholarly societies. I look forward to learning more about collaborative projects in the humanities and working together to increase their impact by making deliverables accessible. 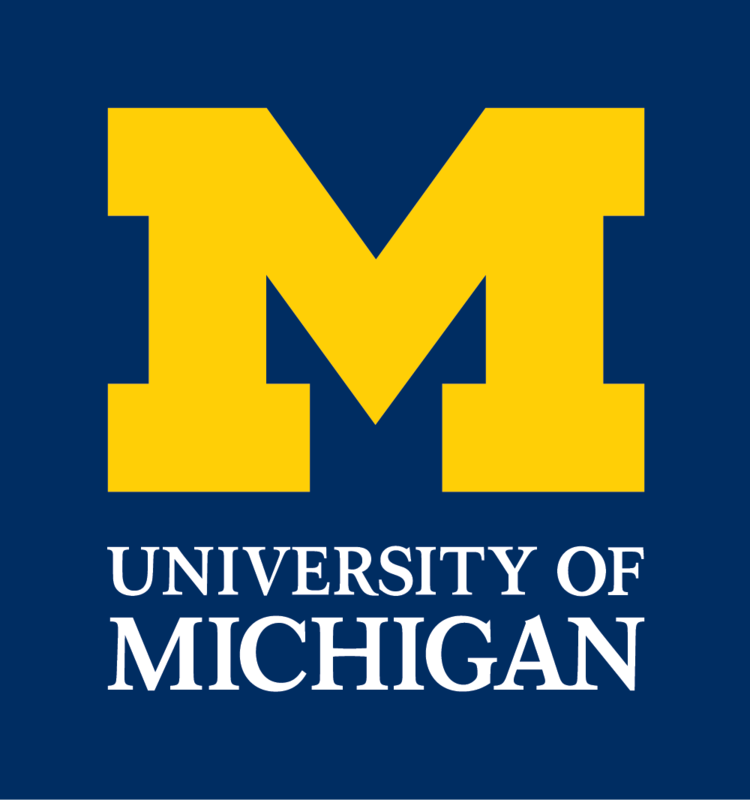 Please contact me at ssrosen@umich.edu. This entry was posted in Collaboratory Blog by Kush Upendra Patel. Bookmark the permalink.